That special woman who would do absolutely anything for you deserves a day to be celebrated. Join us on Sunday, May 12 at one of your favorite Metro D.C. Area Lettuce spots for Mother’s Day whether it’s for brunch, lunch or dinner. We’ll make sure Mom is treated extra special. Celebrate Mother’s Day at Big Bowl. We will be open serving our regular menus, in addition to daily specials. Reservations are recommended. For more information or to make a reservation, please click here. Joe’s Seafood – DC is offering AM-staples such as Colossal Lump Crab Cake Benedict and Chicken & Waffles, as well as signature brunch items like Joe’s Scramble and Strawberry Waffles, half-priced brunch cocktails, wines by the glass and draft beers. 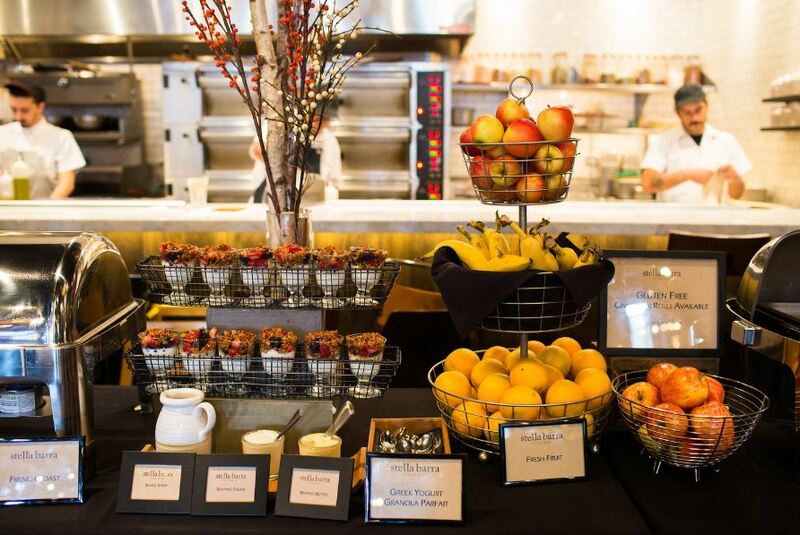 Brunch will be served from 11:30 AM – 2:30 PM. The regular menu is also available for lunch and dinner. All moms will receive a special treat. Mon Ami Gabi – Bethesda is offering a Mother’s Day brunch spread with dishes like Chicken & Mushroom Crêpe and lunch items like the Wild Escargots de Bourgogne. All moms will also be sent home with a sweet treat! Brunch reservations available from 9:00 AM – 3:00 PM, dinner reservations available from 3:00 PM – 10:00 PM. Show Mom the ultimate Mother’s Day experience this year with RPM Italian’s special four-course springtime menu and holiday hours from 11:00 AM until 10:00 PM. What’s not to love with dishes such as Fritto Misto with shrimp, calamari and broccolini; signature Maine Lobster Ravioli and seasonal Wild Alaskan Halibut with Sicilian lemon? RPM Italian will also be sending every mom home with a special edible gift and a $25 gift card for her next visit. The Mother’s Day menu is $75 per person, plus tax (gratuity not included). To view the full menu and to make reservations, please click here. 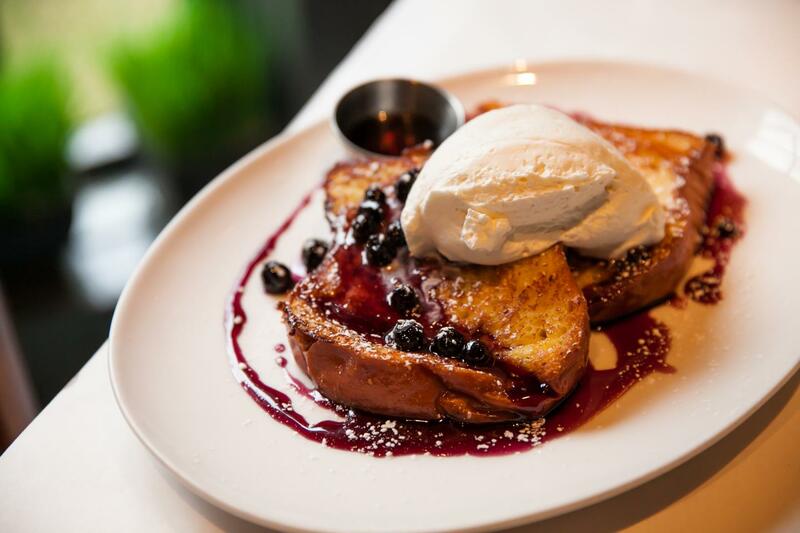 Stella Barra – North Bethesda is offering Mother’s Day brunch and dinner specials with dishes like Sausage Hash, Caramelized French Toast and more. All moms will leave with a surprise sweet treat. Brunch reservations are available from 9:00 AM – 2:00 PM, dinner reservations are available from 2:00 PM – 9:00 PM. 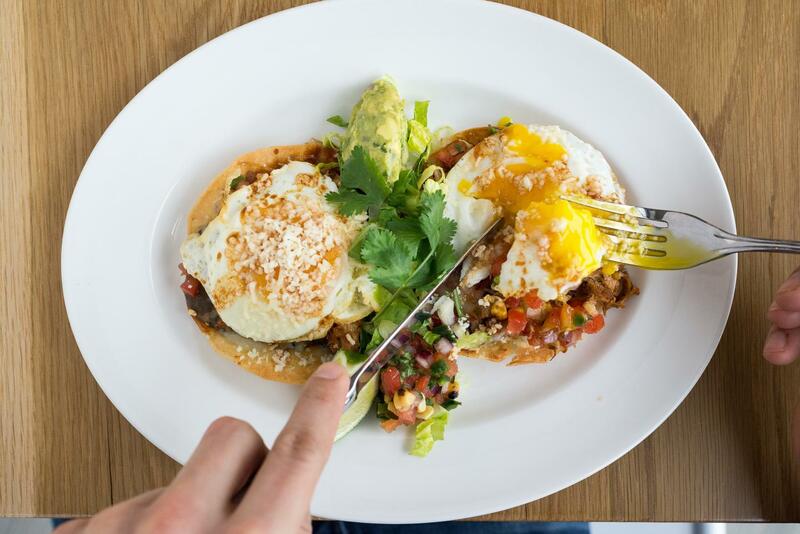 Summer House Santa Monica – North Bethesda is offering Mother’s Day specials like a Smoked Salmon Platter and the Acapulco Omelette with avocado, jalapeño, Oaxaca cheese and crispy tortilla strips. They also have springtime brunch cocktails and zero proof cocktails like the Moco Mommy with strawberry and basil. All moms will also receive a special sweet treat at meal’s end! 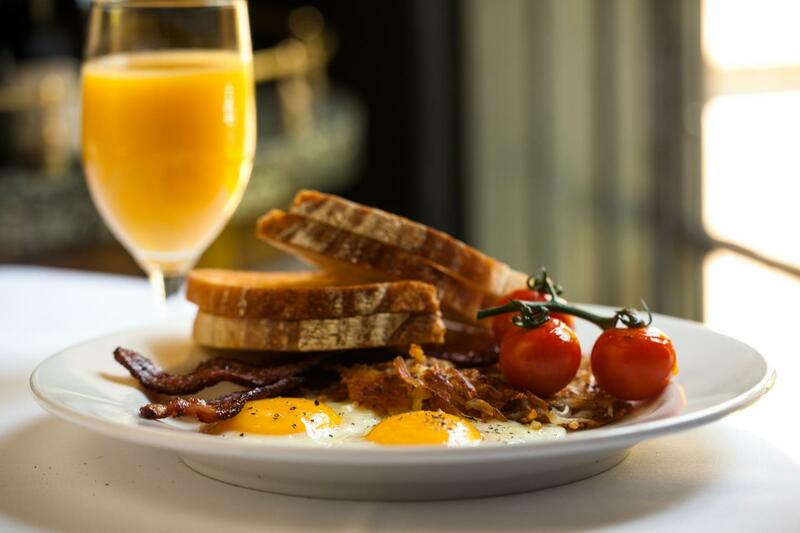 Brunch reservations available from 8:00 AM – 3:00 PM; lunch reservations available from 11:00 AM – 4:00 PM, dinner reservations available from 4:00 PM – 9:00 PM. Treat Mom to her Wildfire favorites this Mother’s Day. We will be open from 9:00 AM – 9:00 PM and serving our holiday brunch until 1 PM, along with our regular dinner menu, in addition to daily specials. Reservations are recommended. For more information or to make a reservation, please click here.